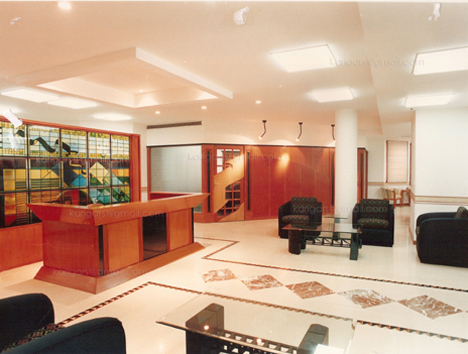 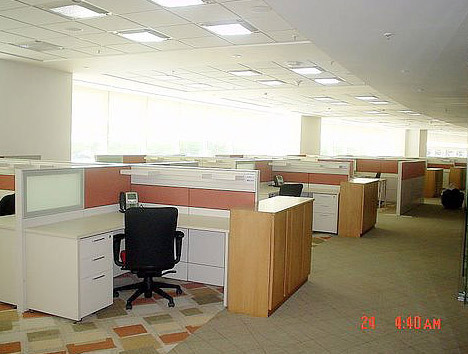 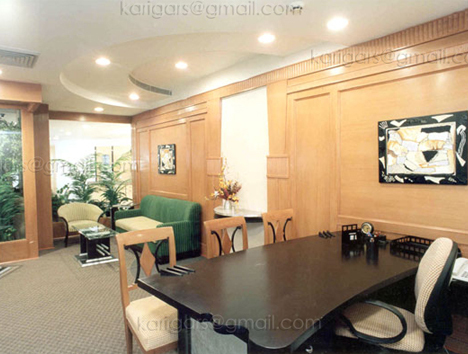 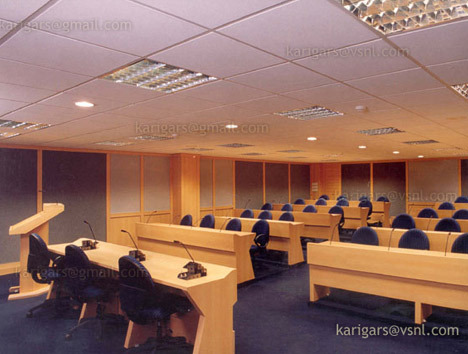 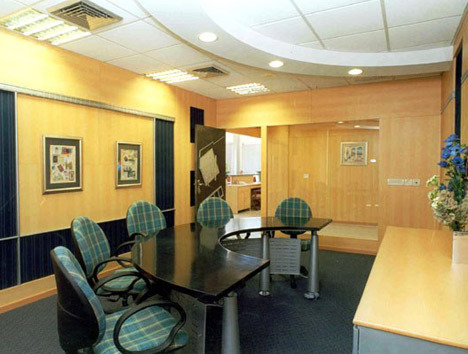 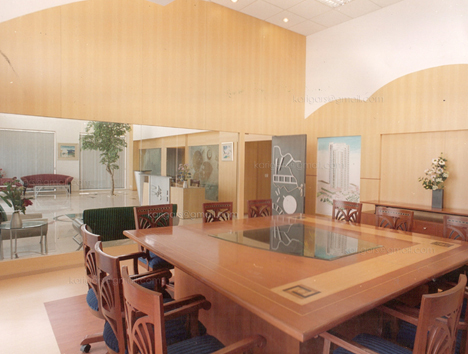 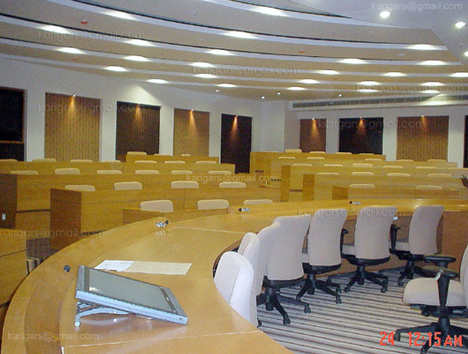 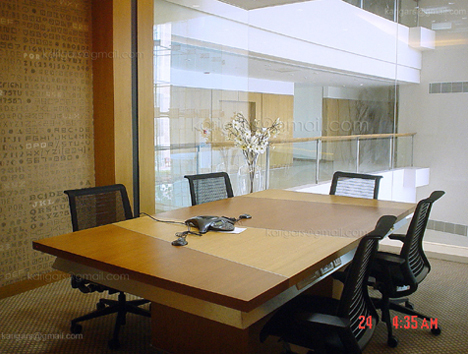 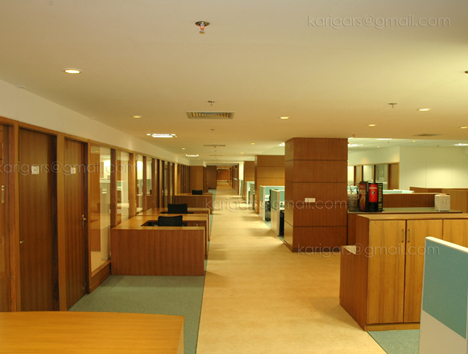 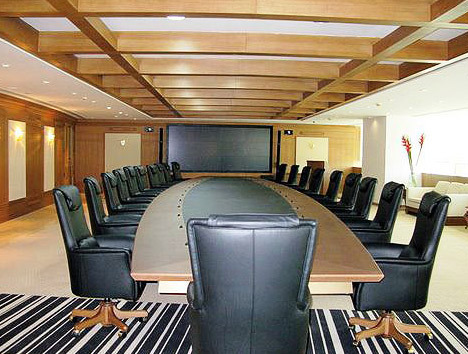 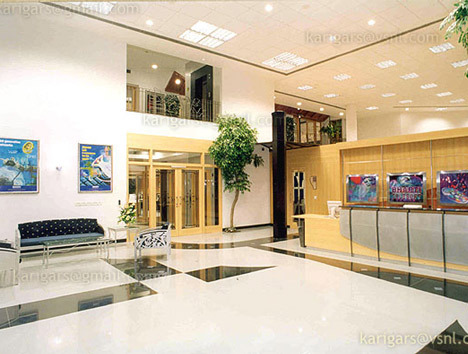 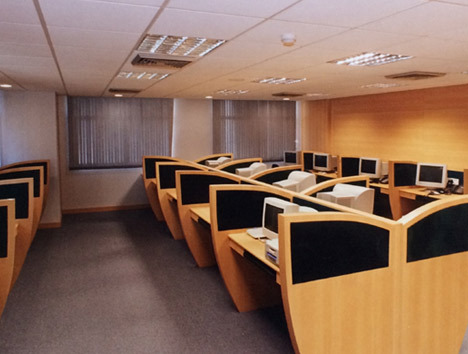 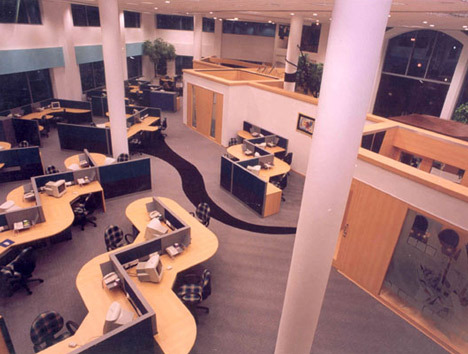 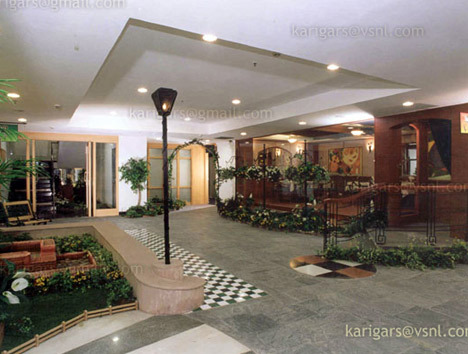 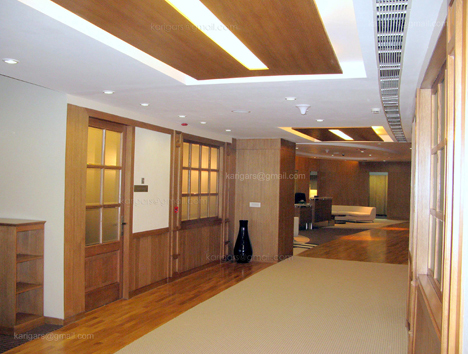 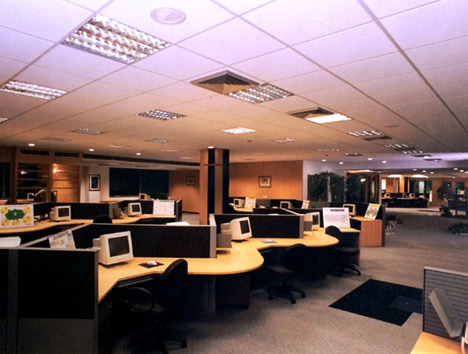 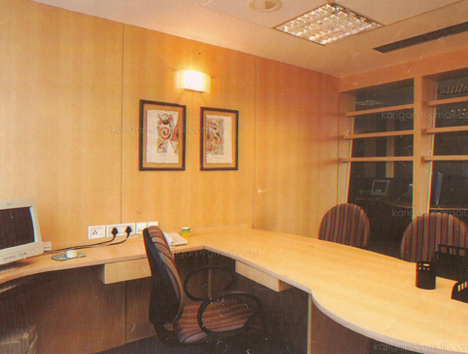 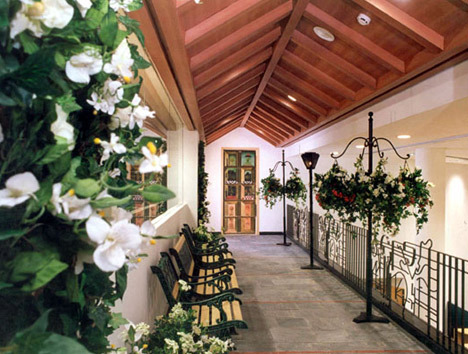 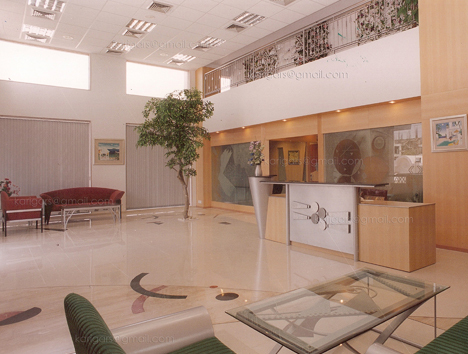 We specialize in designing large corporate offices, call centres, banks, commercial spaces etc. 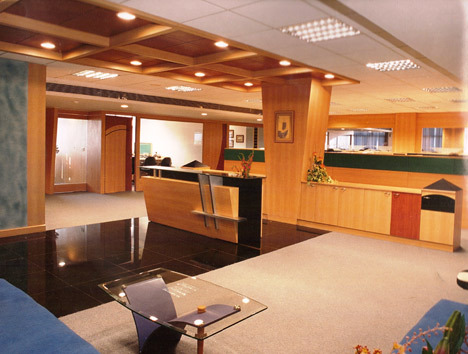 to specific needs and requirements. 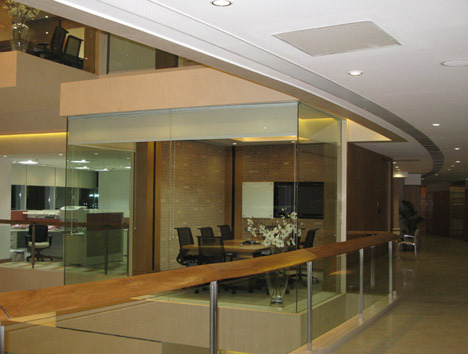 Our designs reflect not only the image of the company but are also functional, comfortable and savvy. 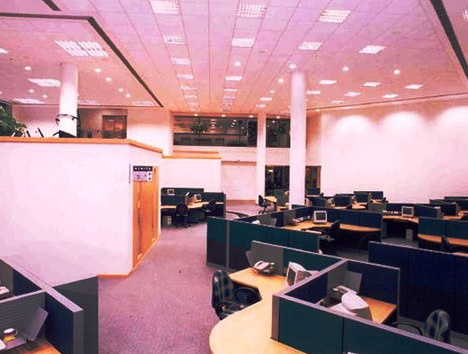 Our vision is to adapt technology and couple the progress made by communication and science to create a better and more efficient working environment. 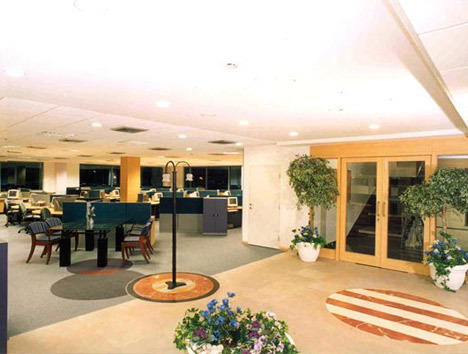 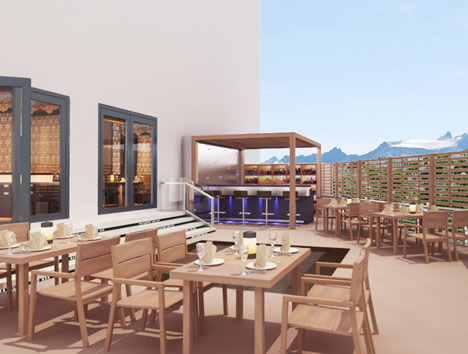 Our design services cover appointment of consultants under various heads, preparation of layouts, detailed drawings, color schemes and themes, furniture, lighting, air conditioning, network, electrical, safety, plumbing etc.